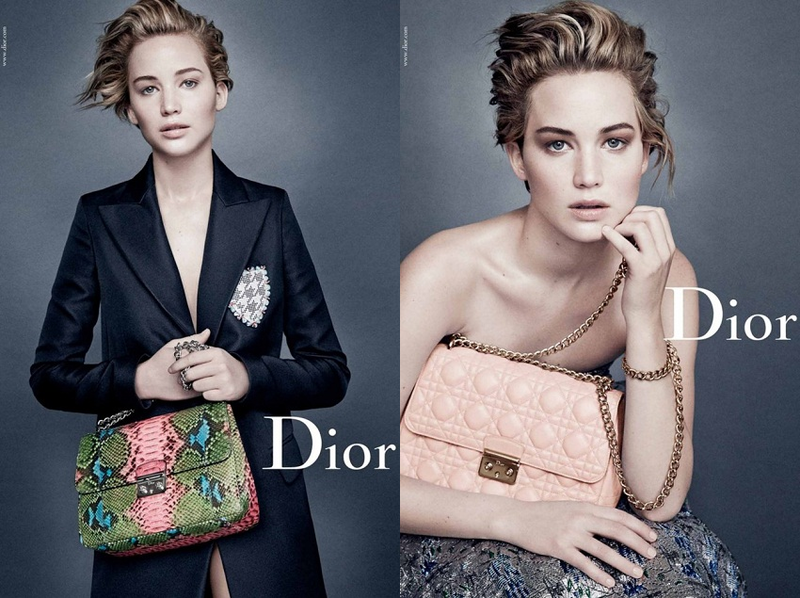 The new Dior campaign starring Jennifer Lawrence is out. Compared to the two previous campaigns, the photos this time feel more natural, with the actress wearing very little makeup and the photos only mildly photoshoped, resulting in a look suitable for a 23-year old. Lawrence is starting to get ready for the Oscars, and Dior has announced that on March 2nd, a video featuring Lawrence's visit to the fashion house to choose her gown will be released. This time, the dress will be "suitable for stairs", the actress assured. 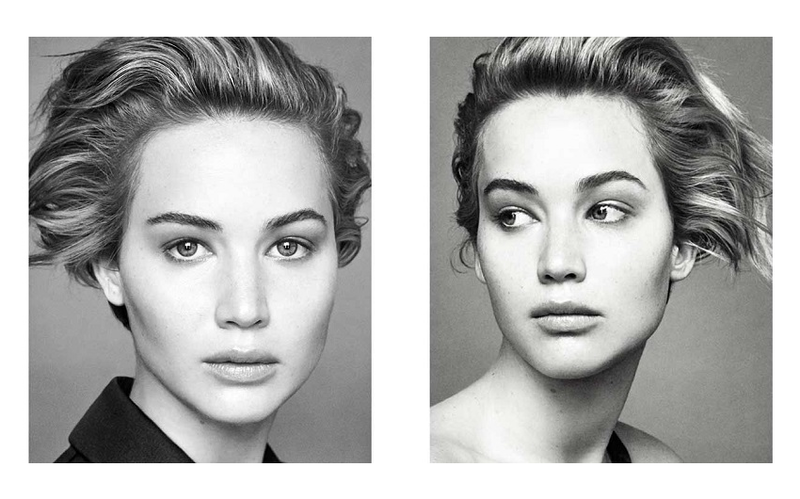 Ya salieron a la luz las fotografías de la tercera campaña de Jennifer Lawrence para Dior. El maquillaje es simple y las fotos poco photoshopeadas, lo cual le queda bien a alguien de tan solo 23 años. Lawrence ya se está preparando para los Oscares, y Dior acaba de anunciar que el 2 de marzo estará disponible un video especial en donde la actriz nos guiará por el proceso de selección de su vestido para la ceremonia. El vestido, en palabras de Lawrence "será apto para escaleras".